Biodegradable hydraulic fluid based on high-quality synthetic esters. Usable in hydraulic systems which are mainly used outdoors under high temperature fluctuations. 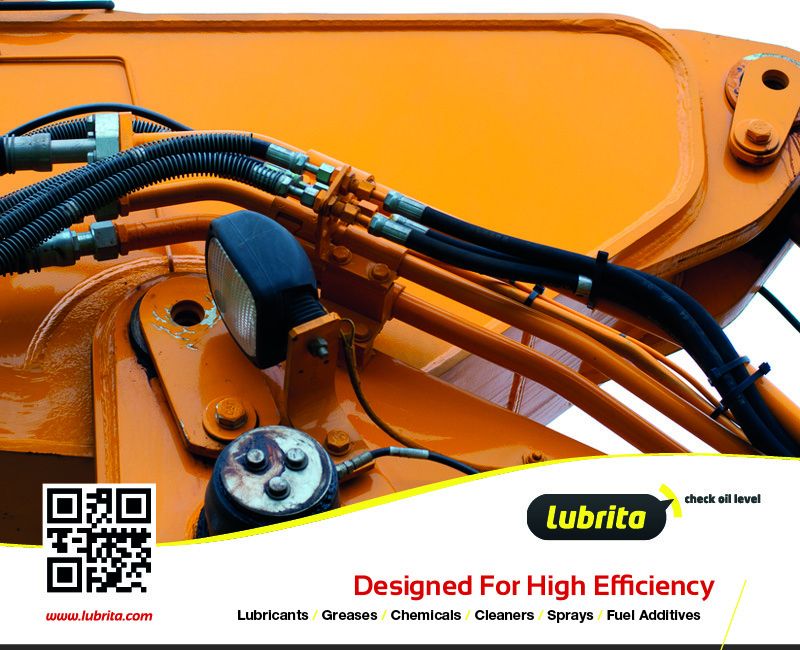 Thanks to its excellent cold behavior, LUBRITA Hydroflow HEES 46 can be used all year round and ensures machinery excellent wear and corrosion protection. Please contact Lubrita technical - commercial team for more detailed information.